My journey through life is your journey. Mine has been erratic, volatile, sometimes painful, sometimes immensely happy. I’ve gained professional qualifications aplenty; however, its the mistakes I have made that are my true value to you. ‘When we interview doctors, therapists and other credentialed professionals, we can’t assume objectivity. We don’t have the right to infringe on their private lives, but we do have the right to understand their professional values, ethics and their motivation for working with us. This is especially true for professionals who offer advice or guidance‘. 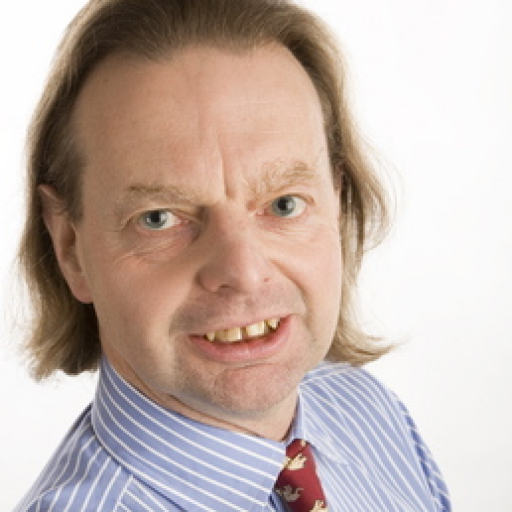 I entirely concur with those sentiments, which indeed inspired me to set up this site to provide a bit about my background, my journey, my mistakes and my successes, my perspectives on life and work so you can decide whether you want to keep in touch with me on your own life and financial journey, which may be very similar to mine. From hundreds of meetings with clients who have told me their stories, I know that comments such as ‘I’m worried I don’t have enough savings’ are only the tip of the iceberg. When I explore deeply I find that most have three key issues that they really want to deal with. They have hazy life goals and no financial plan, their assets are not performing as expected and they are not leading the life they aspire to. As a result, their lives are mired in uncertainty, anger and anxiety. In this series of posts you can read about my career, my journey and the beliefs that I have developed to take me through this journey. My career has spanned service in HM Forces through two university degrees, a long period in financial services as well as other projects. My values and beliefs around life and money, formulated over the years, speak to spiritual emergence and now underpin my own life and career. Winding down my authorised financial planning practice now enables me to give my full attention to my fledgling life and financial coaching practice. My personal journey has not been a straight line, more a series of wobbles, U-turns, dead ends and mistakes. I used to be ashamed of my mistakes. I now regard then as my greatest asset and hope my experience will help people get up quicker than I did when I fell down. I relish collecting and absorbing information, connecting with people and sharing ideas to bring about change for the better. Whist the work I do is uniquely my own, it is built on a foundation of important influences stretching back to childhood, some of which you can read about here. 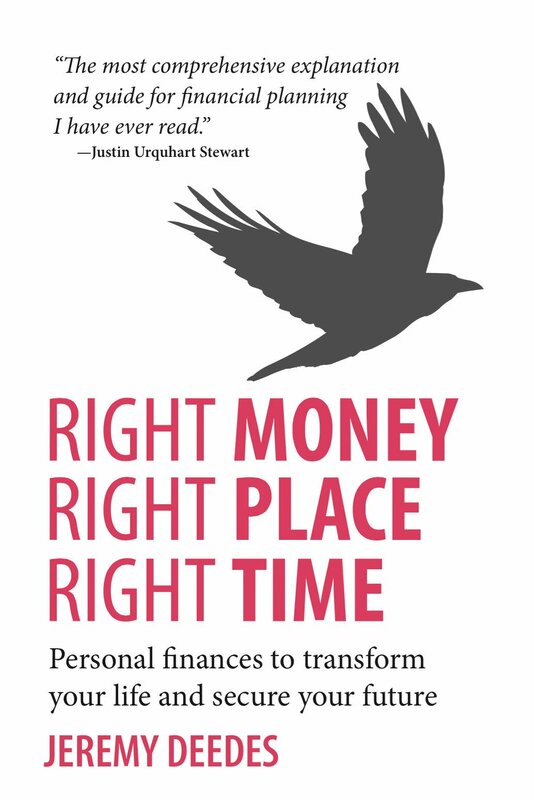 In my wide-ranging and very personal book I advocate treating money as a means to an end rather than an end in itself. Using perspectives from life coaching and financial planning I describe how to always have the right money in the right place at the right time to live and breathe, to find choice and freedom, to transform our lives and the lives of others. Here are three ‘must have’ keys to restful nights and fulfilled days. No apologies for borrowing the wisdom of others; its been around for millennia. In Brené Brown’s words, stories are data with a soul. We need bravely to take ownership of our stories so we control them, rather than have them own us. We need to write our own endings to our stories. If you are in struggle or not where you want to be, a process or system will stop you going round in circles. I call my process FUTURE, short for Foundation, Utopia, Transformation, Utilisation of Resources, Roadmap and Engagement. This addresses your life and money together so you sleep at night and live wholeheartedly by day. ‘I hope it would feel good. I hope it would leave you soaring like a bird in the sky. In fact, I know it would because I’ve done it myself and for the last 15 years that’s what I have done for my clients. I can do it for you, too. Its not all work! I write about my personal life (though not my private life) as well as my professional life in this site and here are links to my social media and elements of my personal life which I am happy to share.